The first proper show on the "Not In This Lifetime" tour after the surprise show at The Troubadour the week before. Axl had broken a bone in his foot during the Toubadour gig the week before and did the show in cast while sitting in the "rock throne" borrowed from Dave Grohl. 'Coma' was played for the 5th time and not since 1993. Anyone else excited for tomorrow's gig? Will it be the same lineup? Will they continue to play CD songs? Will we finally get to hear Slash's take on CD and Better? Will Axl be good? Will there be more interaction between Axl and Slash? Wil they play something new or rare? I'm very hyped about tomorrow's show. Unfortunately, I may not be able to read or watch in real time in the forums. But later I'll check everything you post. @Soulmonster wrote: Anyone else excited for tomorrow's gig? Will it be the same lineup? Will they continue to play CD songs? Yeah, I think I might be online Saturday morning and catch a few "live" updates. Same line-up I guess, CD songs included and hopefully "surprises" too. 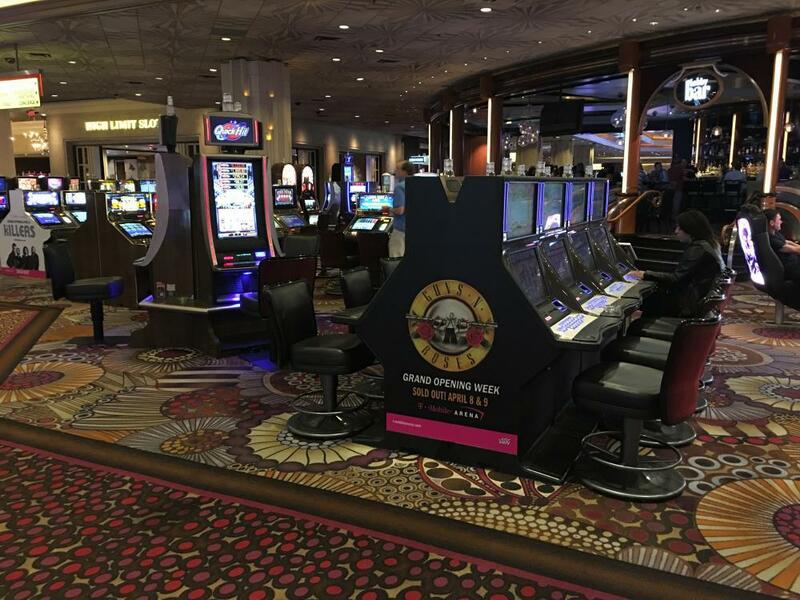 It claims GN'R played There Was A Time during soundcheck. I don't know if it will continue into GN'R's set. Currently streaming Alice in Chains. Not streaming right now. Pleace tell me if starts again. mygnrforum is down for me. Currently recharging my blueooth headset so I can listen to the stream without hearing the kids. Err. So the kids won't hear the show. And it is ON! Frank and Melissa on stage. I am using this: https://www.periscope.tv/jonathonalevin/1djGXyozBRdJZ for audio and the former for video. Starting with It's so Easy. Axl sits on a throne. With his leg in a cast (?). Cool! Thanks for the updates, will check back from time to time.